link Pixel Perfection MCF, leave feedback here! 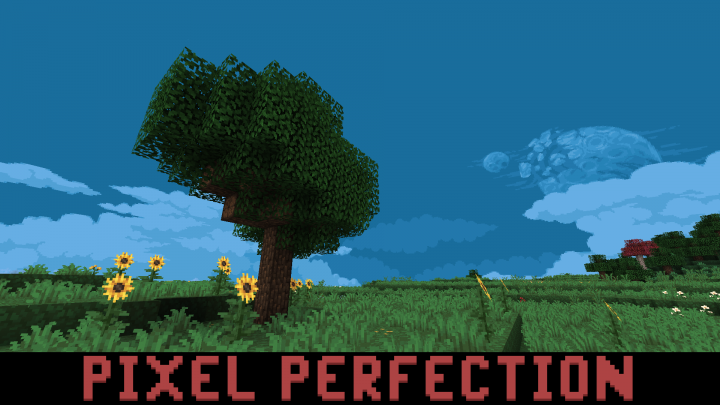 Pixel Perfection is a texture pack made by me, for me. It has been constantly worked on since way back in beta (under a different name) and I plan to keep working on it AT LEAST until minecraft is no longer being updated. I'll be updating this with the lore and stuff again (for those who noticed it's now missing). I am currently working on finishing it all so I can have it all up in one go. Feel free to use these textures in any mixpack or whatever you want (paid or unpaid). However I'd appreciate it if I was credited for all the hard work I've put into these textures. 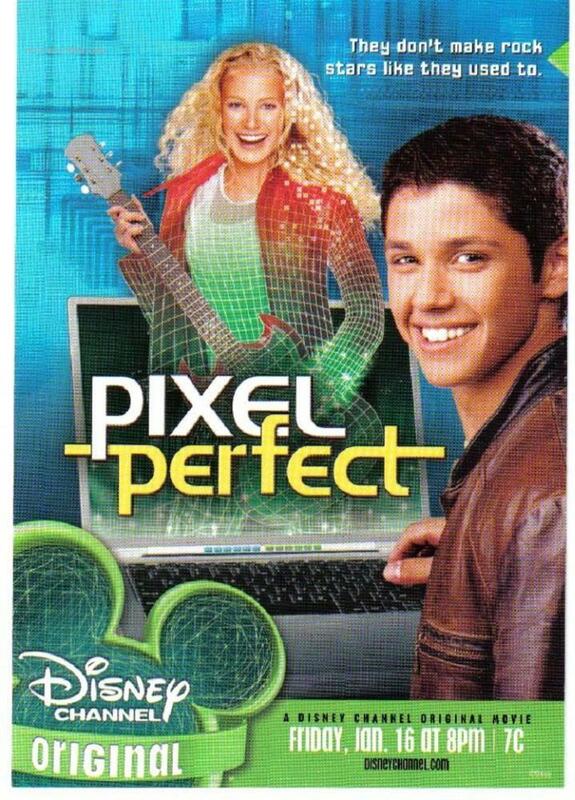 Pixel Perfection by XSSheep is licensed under a Creative Commons Attribution-Share Alike 4.0 International License. XSSheep any new updates for the update? 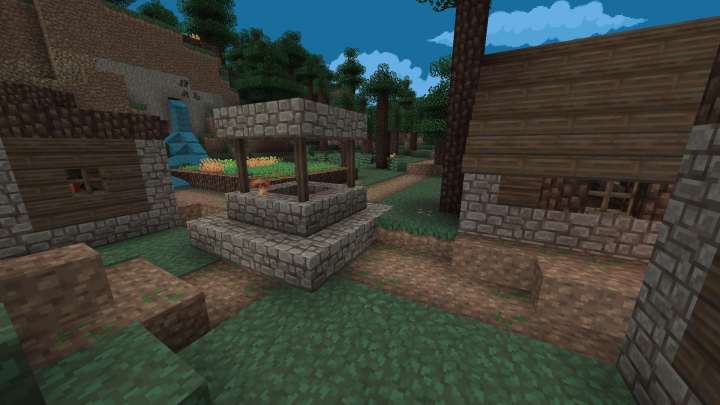 On the minecraft forums, he posted an update image including 1.13 and some 1.14 features. They are still active and working on the texture pack. The update post was 2-3 days ago. Hey XSSheep any updates for uson the resource pack? Just working on the animations for the kelp, tall seagrass and seagrass and when they're done I plan to release the first version that works with update aquatic! No longer have my adobe CC subscription which means I can't use aftereffects which does make it a little more tricky but I'm getting there. Shouldn't be long at all now, hoping for the next few days! How much is Adobe CC? Any chance you have ko.fi or paypal or something? I'd definitely throw as much as I could your way to support you renewing that subscription! Thanks for the update ! Keep up the good work what you do is amazing ! Any eta on the 1.13 release? 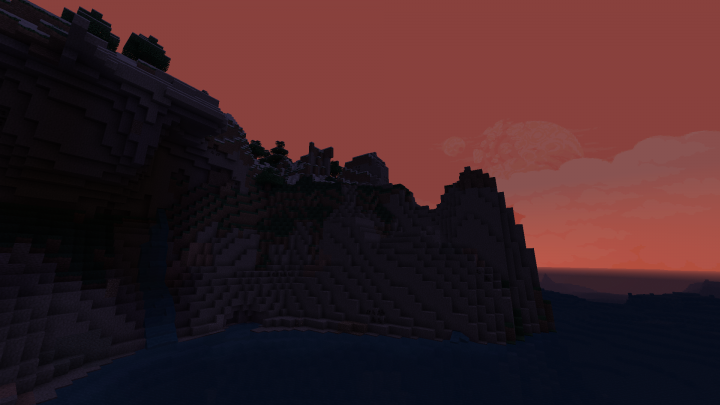 This is by far my favorite resource pack, and it has been for a while. I honestly wouldn't change a thing, and thanks for pouring in so much of your time to create this masterpiece! Hoping for a week or two max for the first version. Won't have all the new textures but will have a lot of missing things still and a lot of redone textures too. It will also have all the models updated to the latest version so it can actually work properly in the latest update! Shouldn't be too much longer! Not going to have everything completed for this first update but it's better to have a working pack with a couple of missing parts than a pack that doesn't work at all! 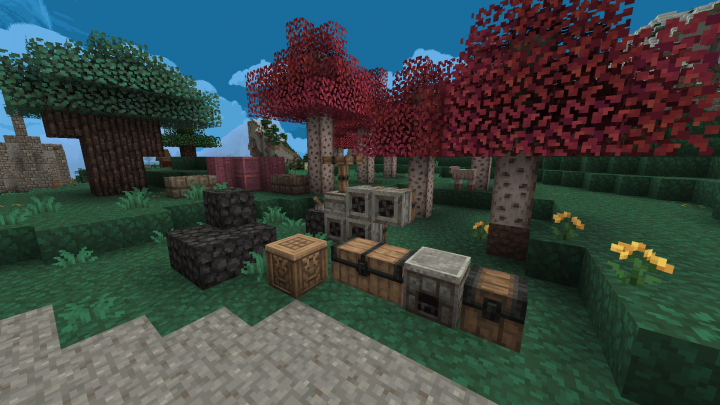 Are you still working on this texture pack for 1.13? 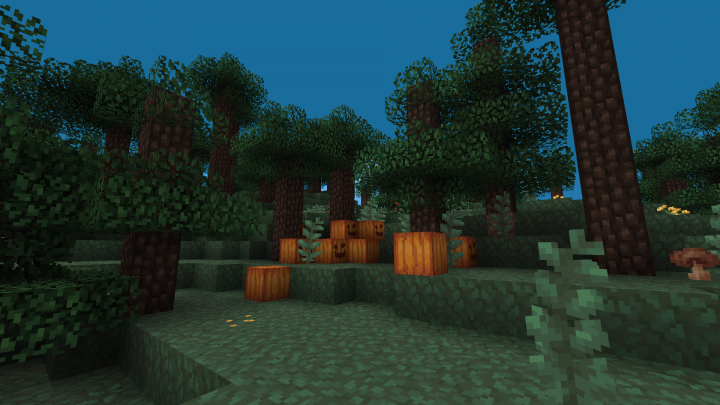 This is probably my favorite texture pack and I'd love to use it for the new update. Sure am, just finished off the fish textures - working on the llama next! 1.12 isn't going to happen but I'm currently working on a update directly to 1.13, not sure if it will be released as soon as the minecraft update is released but hopefully it won't be too much later! Really disappointed this hasn't been updated to 1.12 I can't play minecraft without it.. When is the pack gonna be updated to 1.12? Some guy named UnPerfectionist made some bed textures. Here's the link: http://www.minecraftforum.net He's toward the bottom of the page. Do you have any plans for making an add on that could replace the red birch leaves? lots of people use multiple block types when building trees and such and it tends to look strange when you have such a dramatic difference in color. I overall adore the style of everything else but just cant get past the fact that some builds are practically ruined and aren't being looked at as they were intended to be seen. There's the ooold fantasy tree one. There's no specific format that you have to follow for version numbers though, it's essentially the creators choice currently until a proper standard is decided on (if it ever is). Any chance of Biomes o Plenty support? I know it's a huge undertaking, but all mods that support it are at least 32x and I think MC looks best at 16x, whatever the texpack. Great to hear! Will be very thankful if you can find the files! Thank you for your time and efforts! Thanks for updating! 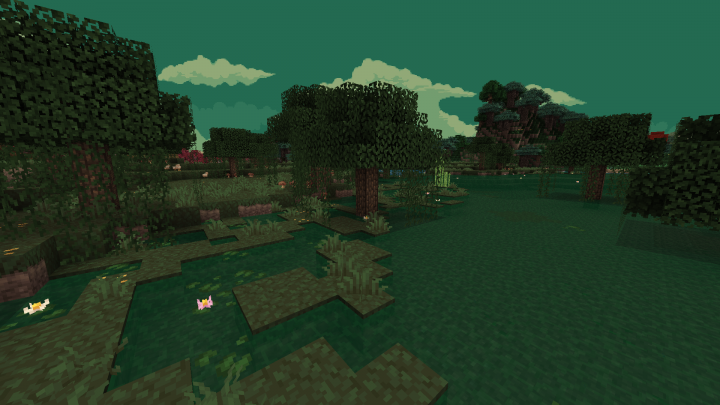 Still my favourite texture pack out there! I can't tell you how excited I am to see this texture pack updated. I used this all the time last year. Literally registered to drop a comment and thank you for this pack. I've gone through almost every respack updated over the last 2 years and this is my favorite. Aw, cheers for the awesome comment buddy! Currently doing a build on a creative plot using your pack and it's amazing! Also, thanks for fixing the skies! I had no idea what was wrong, but the transition effect and the night sky are even cooler now! Just one question - when the moon is not full, am I supposed to see the outline of the part that is not visible? I think it looks a little bit off that way. Yep, I added in some blue flowers and added rotations to both the old yellow ones and new blue ones too so they're a bit more varied. For the sky, it was previously not showing the night sky at all as I'd had an error in the text file that goes along with it which was preventing it from showing up at all. 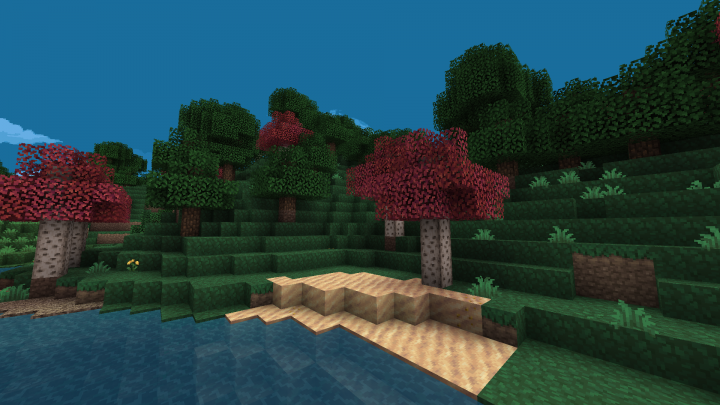 This is the best texture pack! my maps would never look this good. thanks for great texture pack and I'm looking forward to an updated version for 1.11!!! Alright great! im looking forward to it. I you would like you could see what I have done with Pixel Perfection in my projects, I'll be posting my new progress updates later today! I was looking at screenshots, not thinking much of this pack. Until I tried it, there's something amazing about this texture pack, it's just so beautiful and awe-inspiring, it's like a combination of SMP's Revival and some cheery simpler pack like Dandelion and Jolicraft mixed into it's own style. I'm starting to love this pack now. 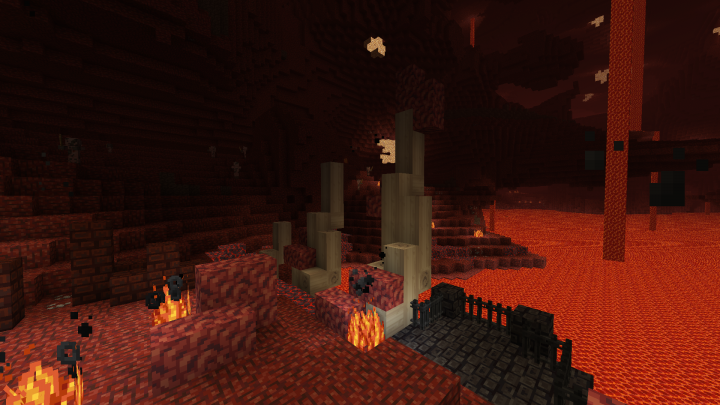 thanks for the awesome texture pack!! I WILL edit some of the textures though. 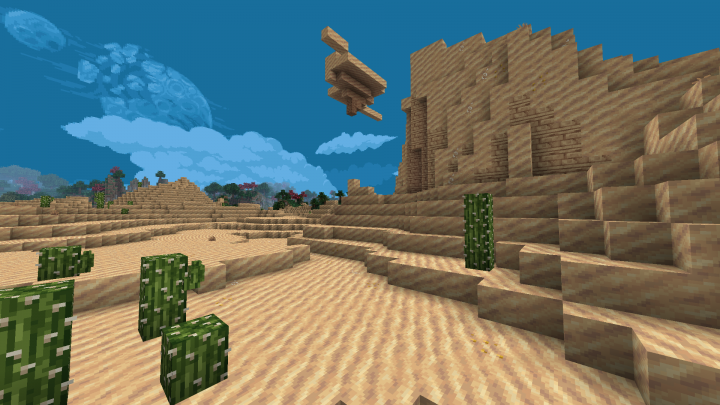 Hands down best texture pack. Even better that the download link isn't bs adfly or similar like everything else on this site. Honestly, I wouldn't even be mad if it did. It's that good. I would donate cash. I downloaded it but for some reason i have no skybox of the clouds and diffrent planet... How can i fix it? You need to use optifine for the skybox to show up. 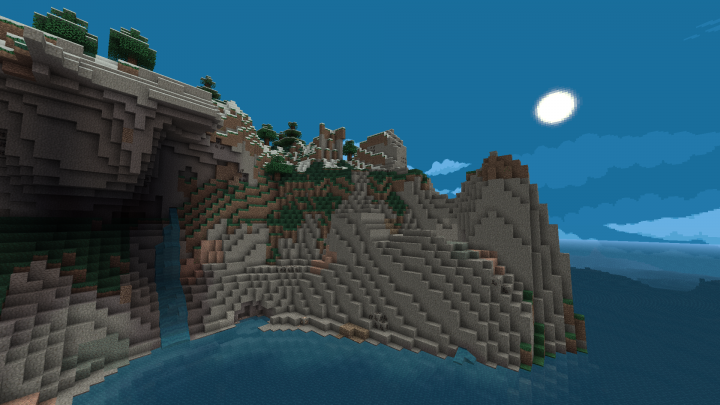 Unfortunately it's not visible with vanilla minecraft. Out of curiosity, do you still make skins? I really love the ones you have made. I haven't really stopped, I only really make skins when I feel like it and recently I've just really been into updating this pack. The water lily flowers don't work for me. What's wrong? Are they not appearing on ANY lilypads at all? Just fyi, they don't appear on every lilypad, just have a chance of appearing on them (50% chance or so). Yeah, no lily pads at all. Do I need a mod for them to show? No, they should just be showing up in the vanilla game, no mods or anything... I'll have a look at them, make sure there isn't anything broken with their model code! The new mobs have yet to be done but I'm already working on them so it shouldn't take too long hopefully! @heineko - Steelfeathers made a basic BOP pack for Pixel Perfection, the pack is linked in this thread. Oh, thank you for pointing me to this. Can't wait to try it out! XSSheep, First off; I love Pixel Perfection, it's really all I use and I couldn't bring myself to play 1.9 until it was working for that version. 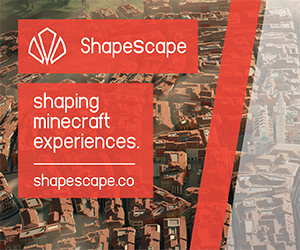 I was wondering though if you have any plans to support Biomes O Plenty? I'd love to see what you would do with the additional blocks. For any interested in the Fantasy Tree Pack, I added textures for the door and fence, as they continued to show up as Birch. No real pixel work done by me, just contrast, hue, saturation, etc. 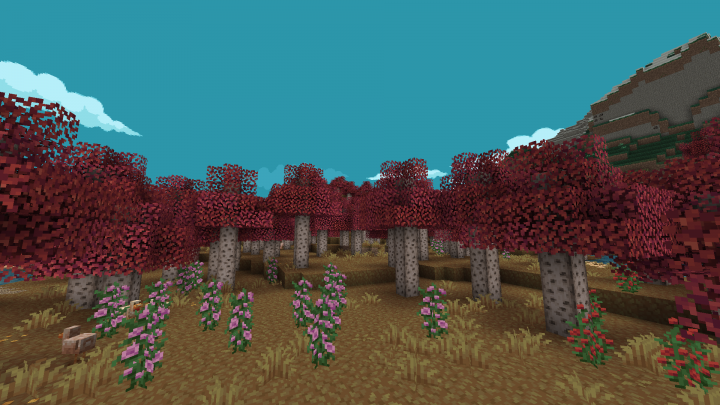 changes to XSSheep's original Birch textures. 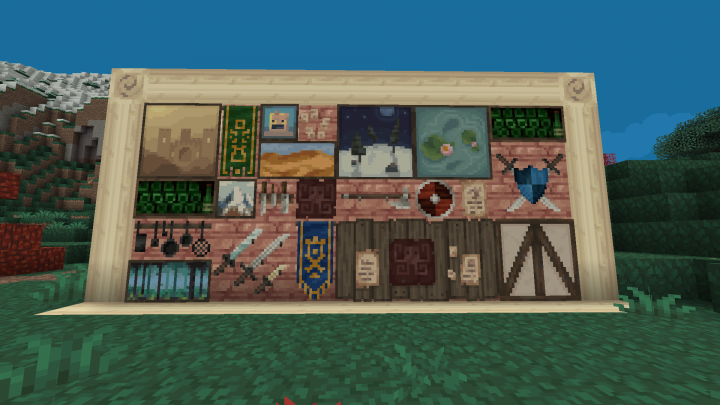 I just wanted to say that I've tested a bunch of 16x resource packs, looking for the perfect textures for an upcoming playthrough, and yours is by far my favorite. I really appreciate the level of detail you put into not only the block, item, and entity textures, but also into the lightmapping and particles. Everything meshes together so well, it's really easy to become immersed in the world.